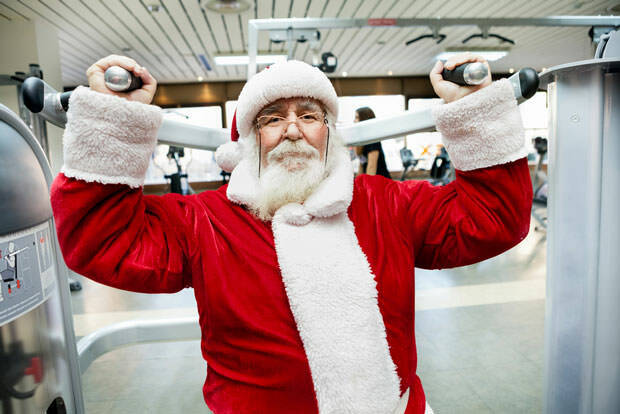 The holidays are over and you are, as usual – overweight. You’ve eaten your weight in food over the last month and you need to burn that fat off quickly. So, what can you do? One of the best methods for getting back into shape quickly is to dedicate yourself to high intensity workouts. High intensity interval training is where it’s at. It’s a program in which you incorporate a variety of short, but very intense periods of working out with very little recovery time in between. This helps you to achieve maximum intensity and really burn fat quickly. If this sounds like something you’d want to try, here are three excellent high intensity interval training workouts to get you started. Click on the next slide to check them out.